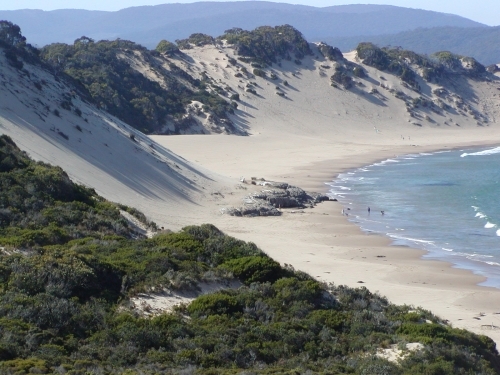 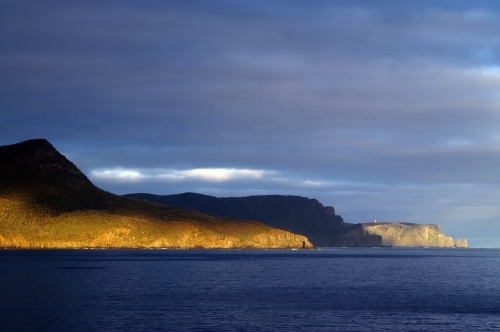 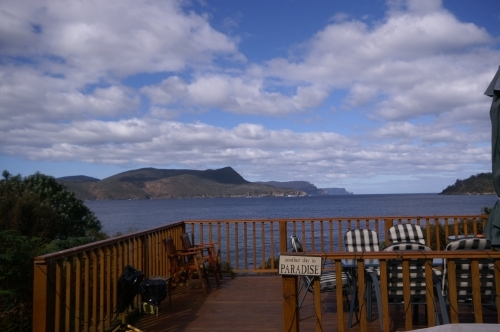 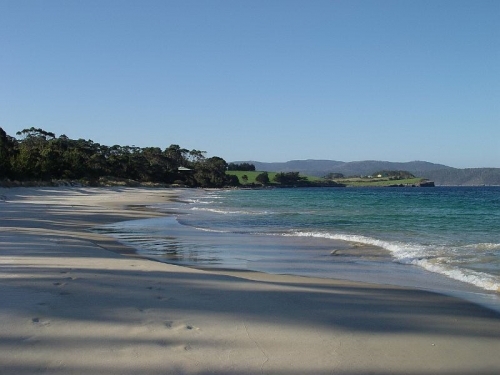 Arguably the best waterfront location for accommodation in Tasmania. 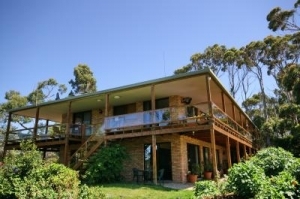 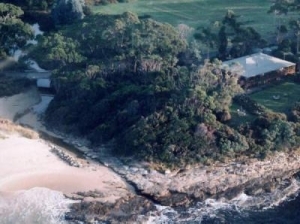 Sea Change Safety Cove Tasmania is absolute waterfront modern Four star Bed and Breakfast and Self-contained accommodation. 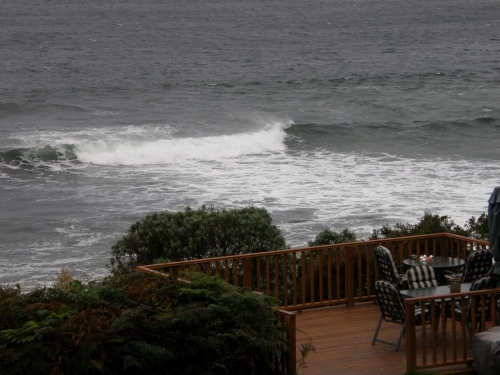 The perfect place to relax and unwind. 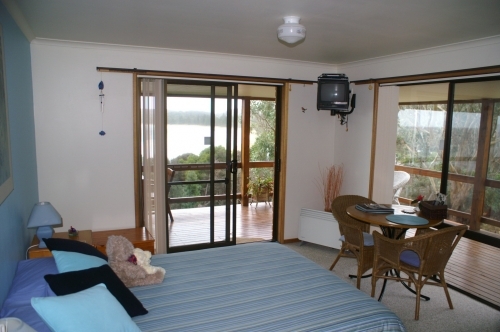 Breath-taking view from every room.The Beach view &Ocean View rooms have queen beds and ensuites with access to private verandah to sit and enjoy the magnificent views.The ground floor Ocean view two bedroom apartment has a kitchen, dining and lounge with enormous wood heater. 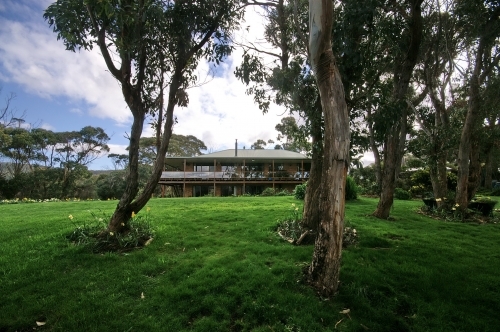 Step out the door into garden and waterside decks.Only five minutes from Port Arthur Historic site, one minute from the Remarkable cave and in the heart of the Tasman National Park.